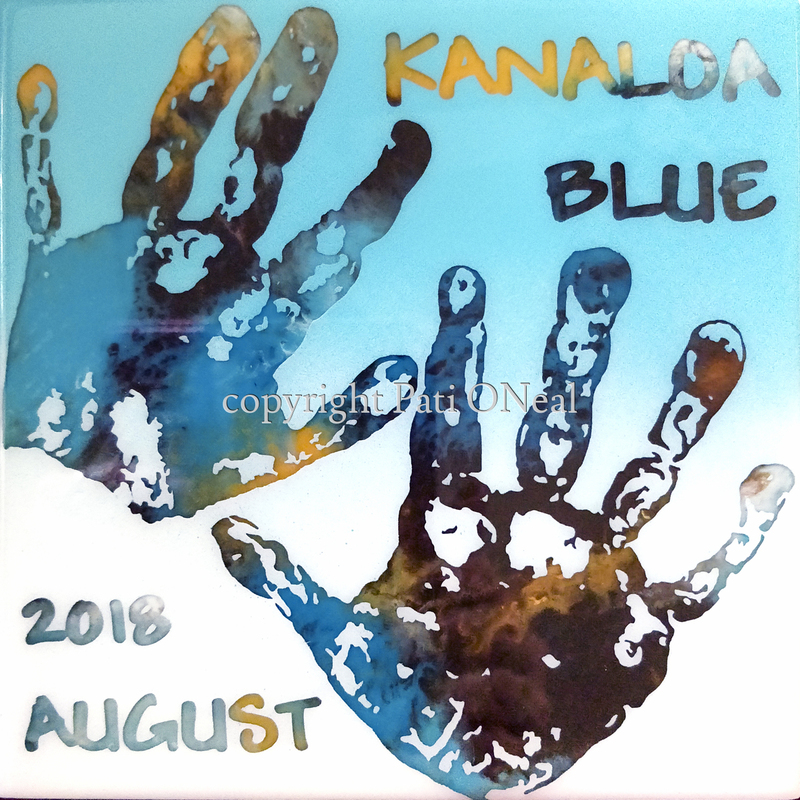 Custom hand print keepsakes in durable resin. The final appearance is created through the application of multiple layers. Prices vary depending on complexity and size. Contact the artist for more information.